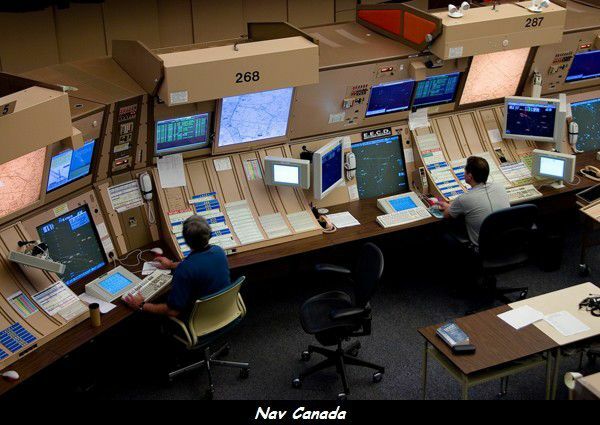 The Edmonton's Area Control Center. “All the four components of the Karisimbi project are on track and have been allocated time frame. We believe the project will be a success in the next few years. We know it has been around for many years, but that doesn’t mean it has stalled,” said Munyangabe. All the projects have different time limits within which they are to be implemented, and the furthest, according to the official, is to be complete at least by 2017. The Comesa Air Space Integration Project involves building communications navigation surveillance/air traffic management integrated systems (CNS/ATM), using satellite technology, to enhance safety, reliability and efficiency of air traffic and space within the Comesa region. Comesa is the Common Market for Eastern and Southern Africa, a regional body that brings together 19 states, including Rwanda. “Rwanda was mandated by Comesa council of ministers to spearhead the implementation of the project and the process is ongoing despite that fact that decision making process is slow and the recruitment of the project implementation unit is taking longer than it is expected,” Munyangabe said. In 2011, the government signed an agreement with Comesa to host CNS/ATM for all member states and consequently within the same period, the African Development Bank (AfDB) boosted the project with a grant of $8.6m towards the construction of the air traffic surveillance centre. “The project manager has been recruited by Comesa in collaboration with AfDB. He has been in Kigali since beginning of June this year while the recruitment of other senior members of the team is on,” he said. Without divulging the cost of the project, Munyangabe said that the air space regulatory agency will be operational by 2014 and financial clause and or concession agreement will be signed by 2016. Rwanda is set to have an Air Traffic Center, which will be based on Mount Karisimbi. This ACC aims to improve safety and security for aircraft movements, in the air (within the Rwandan Air Space) or in the ground. The ACC will be equiped with a new radar system, which will replace the orlder one. "This latter was used only for surveillance and not for air traffic", Masezora said. A total of about 40 people working for the Civil Aviation will be trained, in various aviation schools. Currently, 10 people are training in Kenya, and another 5 are training in South Africa. The launching of an ACC in Rwanda, is in response to the growing air traffic in the country.